Kenneth Hayes Miller (1876 - 1952) was an American artist who was a prominent painter and teacher in New York City. He was born in New York in 1876, and he studied at the Art Students League and the New York School of Art. 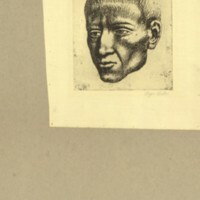 He was a member of the Society of American Etchers, Philadelphia Society of Etchers, and he was a full member of the National Academy of Design. 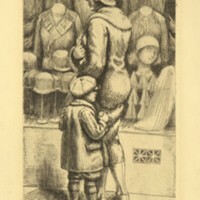 Miller was known as a leader of the 14th Street school of urban painting and for his pieces depicting women shoppers and the consumer culture in local New York department stores. 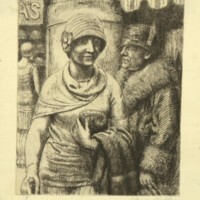 He exhibited his work at institutions such as the National Academy of Design and the Art Institute of Chicago. He worked at several museums, including the Los Angeles Museum, the Metropolitan Museum of Art, the Cleveland Museum of Art, and the Museum of Modern Art. He also held teaching positions at the Chase School of Art, the New York School of Art, and the Art Students League. Miller died in 1952.